Are you one of those people who are simply too lazy to press the unlock button on top of the iPhone / iPod Touch and then have to “Slide to Unlock” to see whether there are any new E-Mails or calls? Want to shave a few seconds off the unlock process and see your home screen at the click of a volume button? 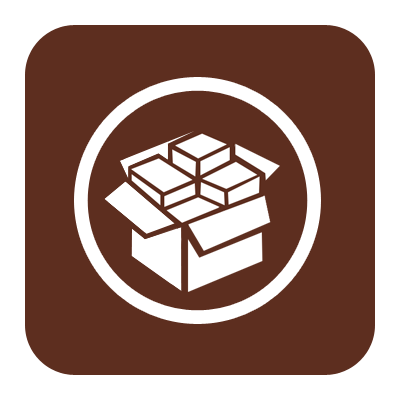 Find out how by using this Cydia Jailbreak tweak. While the tweak isn’t THAT useful it does prove useful to those of us who may not have our full attention on the screen due to focusing on something else such as driving or in a restaurant, with this simple tweak all you have to do is press the volume button on the side of your iPhone or iPod Touch and you will be taken to the home screen instantly, no need for the slide to unlock or pressing the lock button on top of the device either! 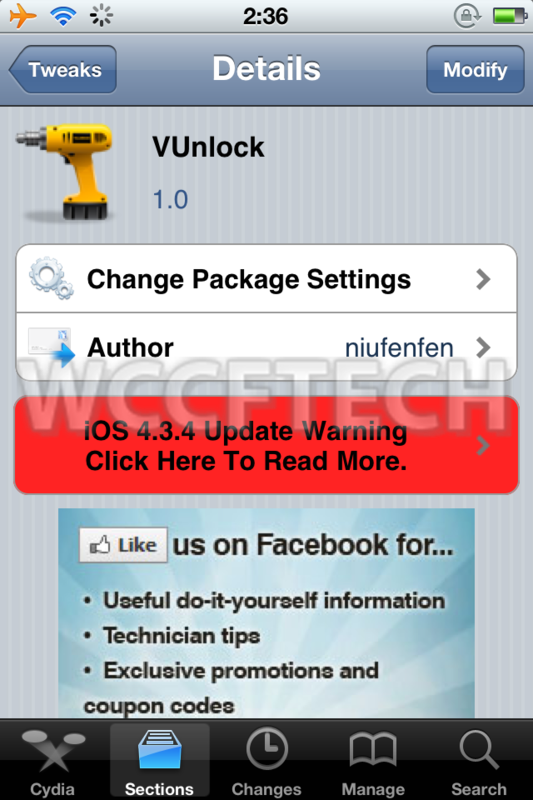 Since this is jailbreak tweak it goes without saying that Cydia IS required for the process so make sure you are running an untethered / tethered jailbreak on your iDevice before proceeding to do this. Start Cydia from your homescreen and choose “Search” from the bottom row. Tap the top result if you typed exactly what I wrote above. On the top right of the screen tap on install and wait for the iDevice to do its magic. It will prompt you “Restart SpringBoard” at the bottom center of the screen, tap on this and wait for it to take you to the lock screen. Now press either the up / down volume button to see it work its magic!